Our mission is to serve and protect the students, faculty, staff and visitors of Grand Rapids Community College. We also endeavor to further the academic pursuits of GRCC students by keeping you and your property safe and helping to create an atmosphere where everyone feels secure in their learning environment. 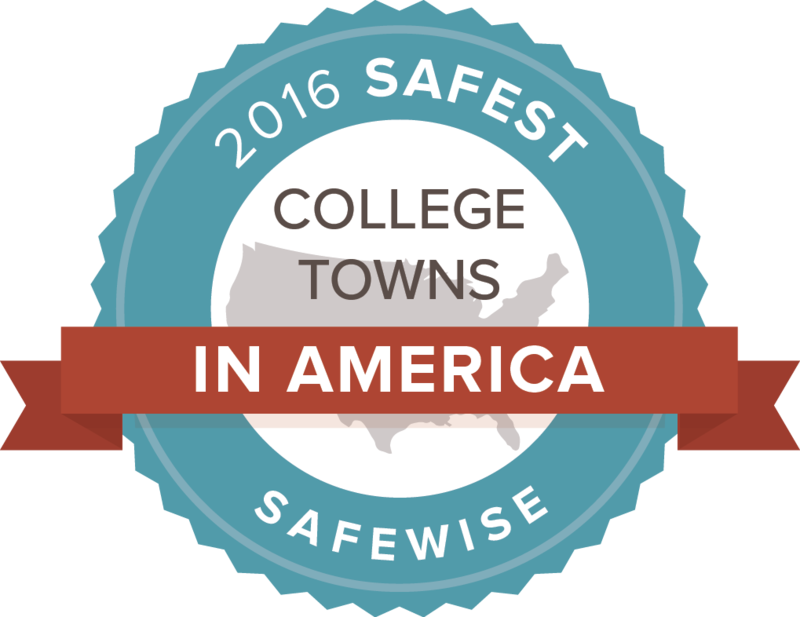 We are proud to share that our dedication to students' safety has been recognized by SafeWise, which has recently named Grand Rapids one of the Safest College Towns in America in 2016. On campus, dial 4911 from any college phone in case of an emergency. Dial 4010 for general police business.